Who loves cheeseburgers? Who loves cold beer with a cheeseburger? I do! 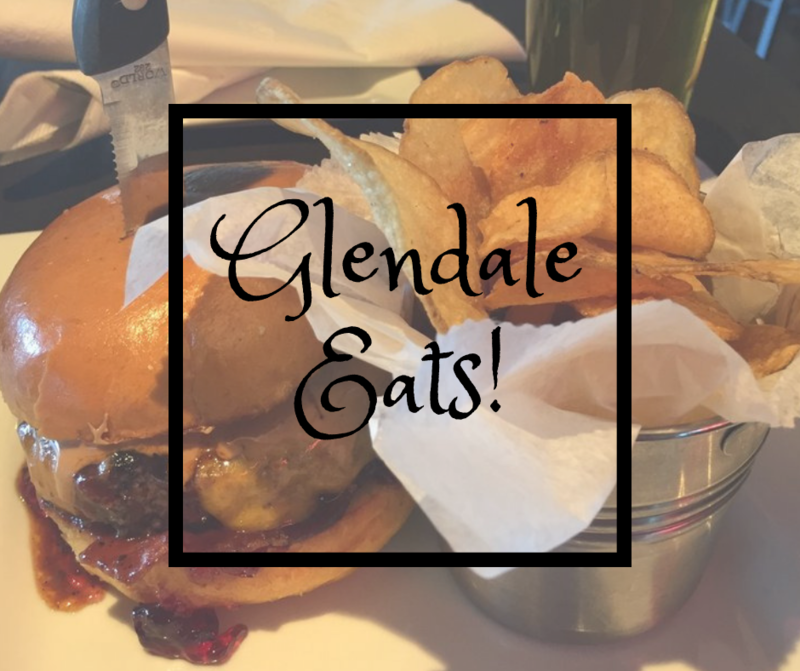 In fact, I love them so much one of my favorite Glendale restaurants is called “Cold Beers and Cheeseburgers”! Over the past year I have made several trips in for lunch or dinner and have never been disappointed walking out. One of my all time favorite burgers is the Bacon PB&J cheeseburger with a side of tater tots and every time I go with my family they look at me like I am crazy for having a PB&J burger! But, after offering them a bite they understand why it is my favorite! Also, if you’re super hungry when you get there, the appetizers are amazing as well. The drumettes, totchos and truffle fries are always great to get you started and satisfy that hunger until your cheeseburger arrives. Cold Beers and Cheeseburgers has other options as well besides burgers! For anyone with a restricted diet there are gluten free options and vegetarian meals and the option to always go bun-less with your burger. So the next time you are planning a date night or just want to grab a quick bite check out Cold Beers and Cheeseburgers and let me know what you think!